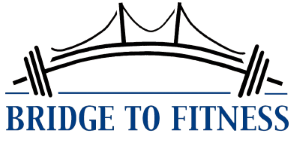 Paul is a certified and insured fitness trainer with 12 years of applied experience. His training methods will improve body composition, aerobic and anaerobic conditioning as well as flexibility and balance. 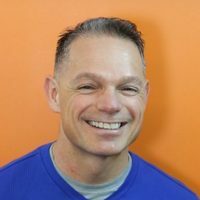 Paul employ’s a variety of techniques including core fitness training, functional, progressive resistance and interval training to help you achieve your goals and to create an engaging and progress oriented fitness program. Paul’s goal is to insure that you enjoy the process realizing yours.